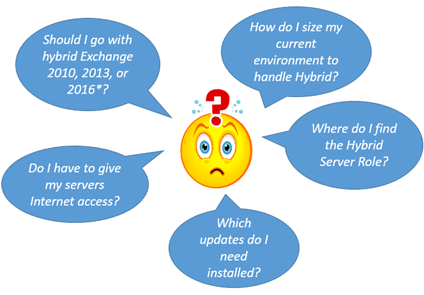 Exchange Anywhere: Hybrid deployment best practices documentation now Available!!! 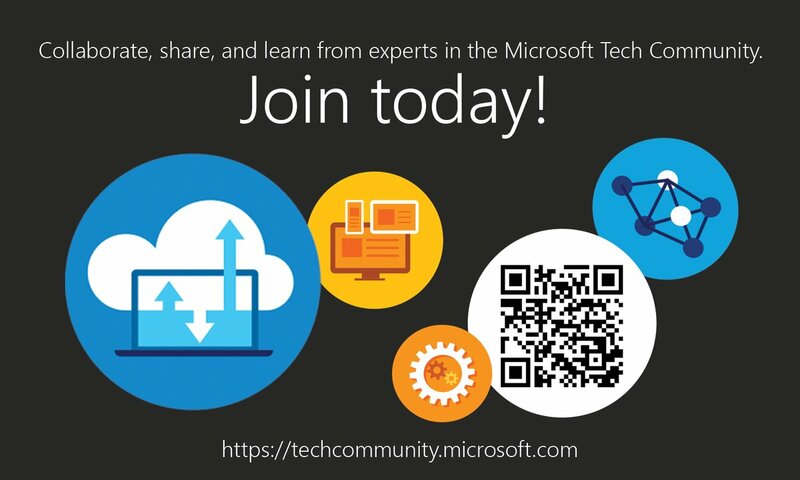 Hybrid deployment best practices documentation now Available!!! 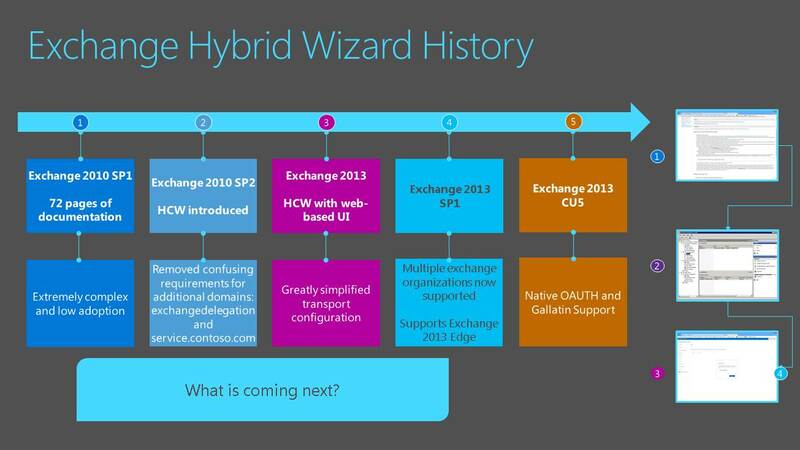 Exchange Hybrid deployments are now preferred by many Organizations to extend their environment to Cloud, Hybrid deployment is less preferred during the initial stages when it was introduced with Exchange Server 2010 SP1 where more manual configuration was required, when Microsoft introduced Hybrid Configuration wizard with Exchange 2010 SP2 many of the manual configuration steps were automated and later it took another new shape with Exchange Server 2013 with added functionalities and with the next version, Exchange Server 2016 now you have the Stand-alone wizard now runs from from Configure.Office.com. 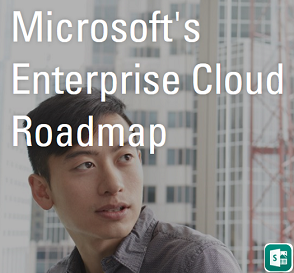 Deploying Hybrid deployment is always challenging and to give you some guidance Microsoft published an excellent write-up, this was pending from them for a long time and now it goes live.